It’s the second edition of our new monthly feature, the BIG Times, to share our finds of BIG-ness! 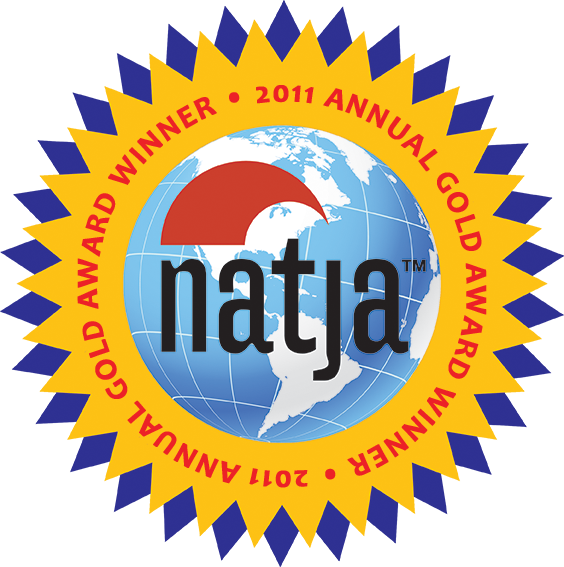 There was some BIG satisfaction from learning this month that two blog posts from last year earned “Finalist” spots in the 2012 NATJA (North American Travel Journalists’ Association) Awards! In the category of “Internet/Family Travel,” our post on Gatorland’s world’s largest collection of white alligators was recognized. In the category of “Travel Tips & Advice,” this post on “How to Find a Kid-Friendly Hotel” earned recognition as well. The Topps company celebrated the launch of 2013 Topps Baseball Series 1 and the start of Spring Training with the unveiling of the World’s Largest Baseball Card this month at spring training in Florida. It would take 82,944 cards to make up the size of this card, which was 90 feet tall and 60 feet wide!